Christian Pharmacists Fellowship International (CPFI) is a worldwide ministry of individuals working in all areas of pharmaceutical service and practice. Our mission is to serve Christ and the world through pharmacy. 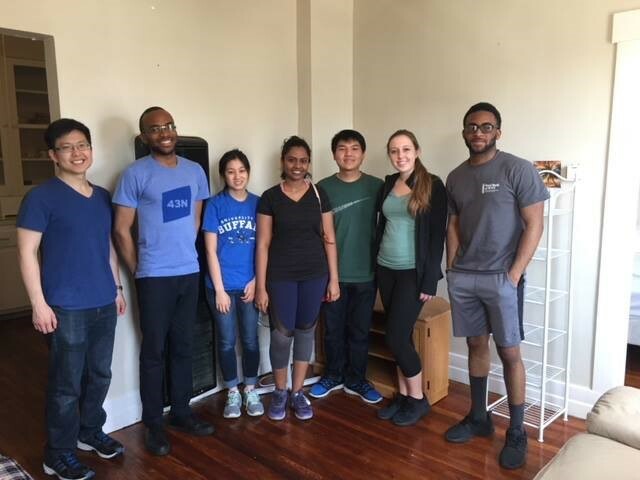 The CPFI Student chapter at UB was formed in December of 2009 to provide fellowship among like-minded professionals in the health-care and medicinal sciences. We hope to challenge and promote spiritual growth centered on Jesus Christ by integrating faith into the professional and personal lives of pharmacists and students. 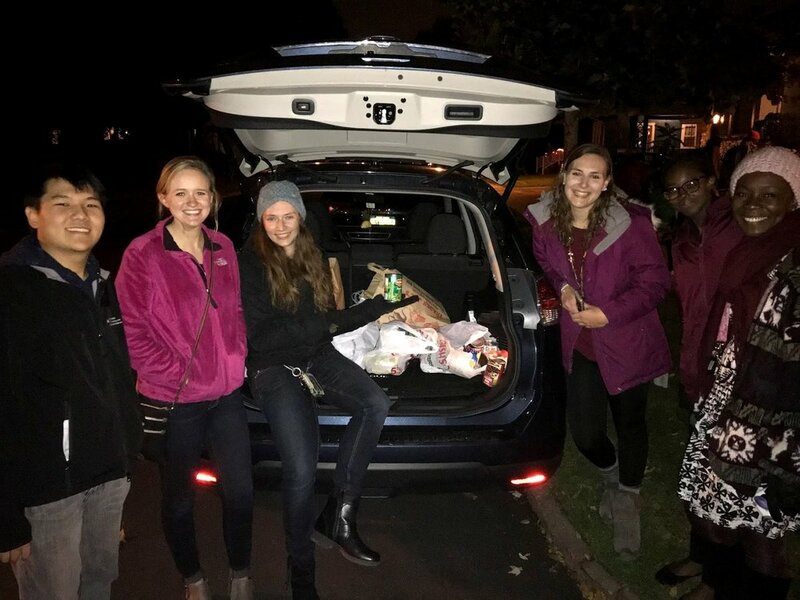 Distributed food drive flyers to about 100 homes in North Buffalo followed by a collection of canned and non-perishable food items on Halloween night. Collections were donated to the local chapter of the Food Bank of Western NY. 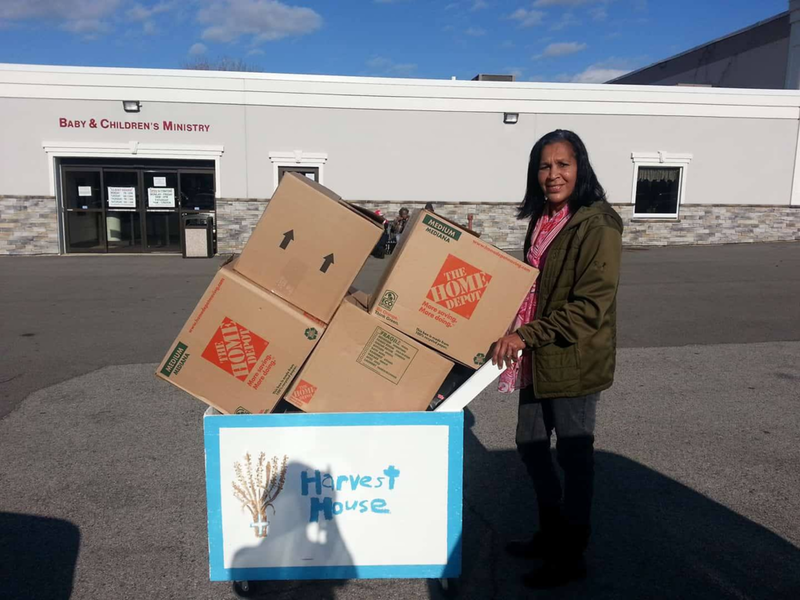 Held a 2-week winter clothing drive to collect new or used winter items to assist Harvest House Baby & Children’s Ministry in their hurricane relief effort. All items were donated to families relocated to Buffalo due to the hurricane that devasted Puerto Rico in 2017. Donations were used to furnish a house that was prepared for a refugee family coming from Congo. The apartment was cleaned and furnished with beds, drawers, tables, garbage cans and others.